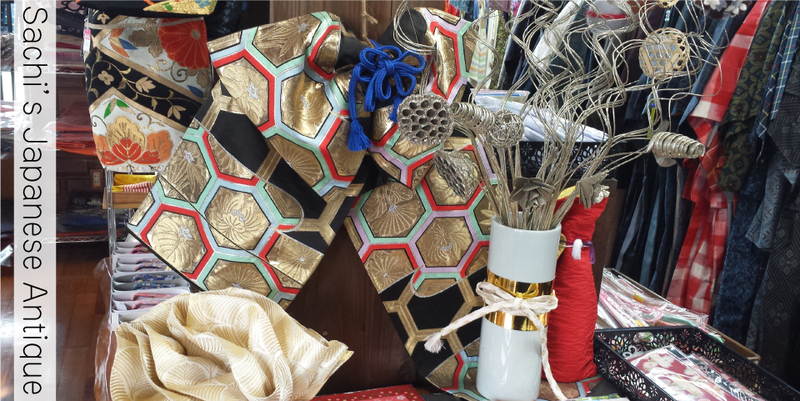 Welcome to the home page Sachi’s Japanese Antique’s kimono,obi and antique. brand-new to old,vintage,remake and used fabrics to choose from. You will surely be able to find The One that you will appreciate. dates on How to wear Kimono will be posted on our home page. Copyright © 2019 Sachi's Japanese Antique All rights Reserved.